The International Civil Aviation Organization (ICAO), the United Nations agency responsible for working with countries to develop and adopt global aviation standards, is stretching beyond its regular role to help states develop harmonized rules for managing drone operations — and it’s asking for technical input from all sectors, including industry. "Multiple States and regions have expressed interest in developing UTM (Unmanned Aircraft System Traffic Management) to provide services for UAS (unmanned aircraft system) operations, particularly in urban environments," ICAO said in a May 10 statement. "A common agreement on the framework and core boundaries of UTM will facilitate harmonization between UTM systems globally and enable industry, including manufacturers, service providers and end users to grow safely and efficiently without disrupting the existing manned aviation system." To kick off the process — which is separate from ICAO’s on-going work to build a full regulatory framework for remotely piloted aircraft systems (RPAS) — the Montreal-based organization is asking for input from government agencies, industry, academia and individual exerts. They are seeking ideas and insight that could help it develop sound technical approaches and have released a request for information with a July 15 deadline. C) Geo-fencing-like systems that will support automatic updates by national authorities on the 28-day aeronautical information regulation and control (AIRAC) cycle to prevent operation of unmanned aircraft in areas that are security sensitive, dangerous or restricted — such as near aerodromes. The input received during this first phase of the effort will form the basis of discussion at DRONE ENABLE, a UAS industry symposium being held September 22-23 at ICAO headquarters. The meeting is part of an effort to speed ICAO’s thorough, but slow process for regulatory development — an essential change if development of the framework is to keep pace with the seemingly weekly changes in the unmanned industry. 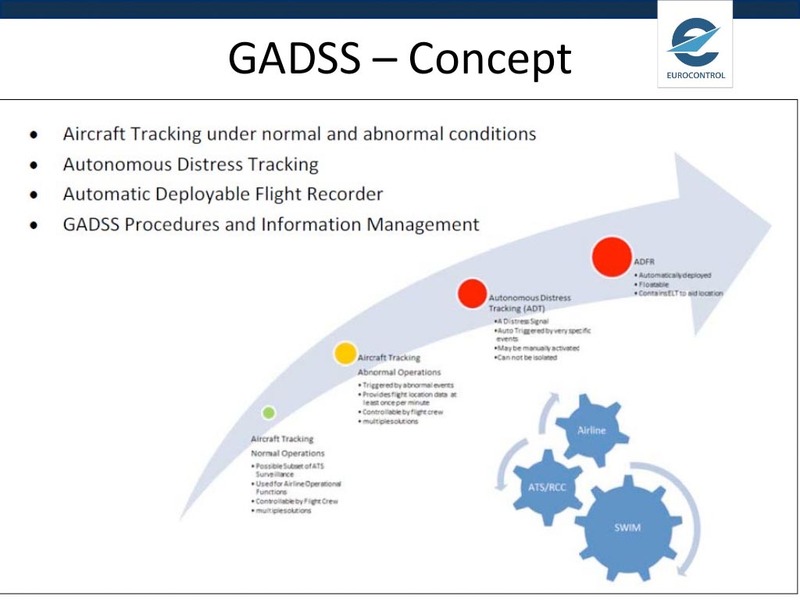 "In order to fit in with the evolution of drones, which is happening so quickly…ICAO is trying to work as rapidly as we can," said Leslie Cary, ICAO’s program manager for RPAS. "We are implementing an entirely new process of work. It’s unrelated to our traditional approach for manned aviation and hopefully we will have the first package of information, of guidance, published online, as opposed to in a document, within a year. And then we will continue to update, revise and expand that material as we address more and more topics." Cary announced the effort last week at the AUVSI XPONENTIAL conference in Dallas, the largest unmanned conference of the year. China’s Compass/Beidou: Back-Track or Dual Track?